The park was consuming around 101,000kWh of electricity per annum and the owners were looking at ways in which they could reduce this consumption. 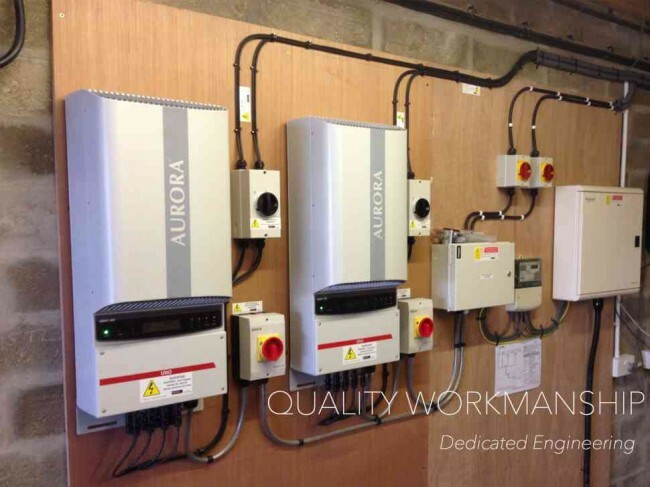 Solar PV had been considered for some time but problems had arisen in finding an installer that would provide a quality service and product at the right price. The intended site also had a boiler chimney stack that shaded part of the roof. Deeside was introduced to Ceiba Renewables Ltd in October 2013. Having spoken at length with Deeside about their requirements, the team were acutely aware of the importance of installing a quality product that would yield an excellent performance over the longest possible period, and would provide peace of mind from both investment and safety aspects. 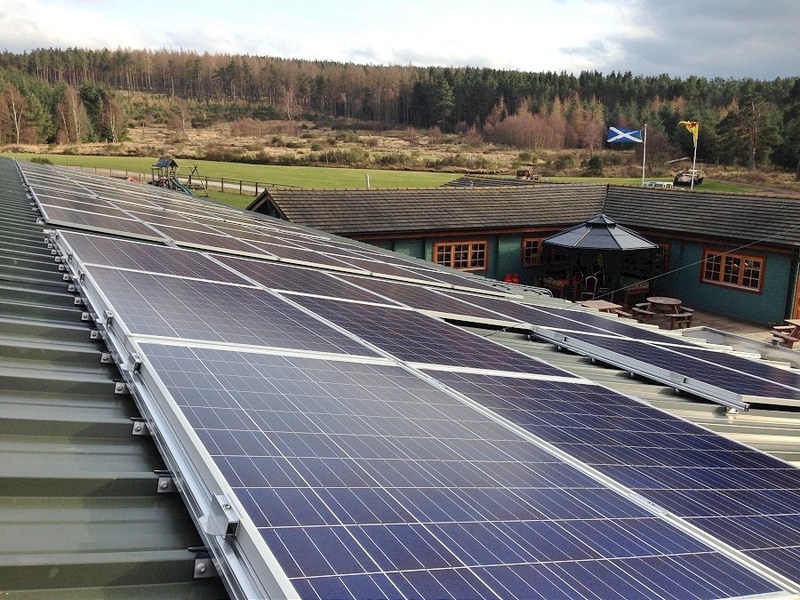 Drawing on the teams capabilities from their vast experience in solar and electrical design & installation, a solution was proposed that met Deeside’s requirements. The shading aspect across different panels at different times of day was a potential problem, and the yield of a conventional installation would have been affected by this issue. Any shadows on a single module would normally reduce the performance of the whole array as all the modules are connected. However, micro-inverters linked to individual panels negate this problem. This system increases energy production, simplifies design and installation, whilst improving system uptime and reliability. With an all AC approach it also has the benefit of reducing fire safety risk. We received great feedback from the customer following the installation which is always satisfying to hear as we take great care to provide an excellent experience for our customers. The system has been installed for over 3 years with no faults or issues. “Having looked for years for a suitable supplier/contractor, we found an outfit we could trust. The quote was tweaked, and I was happy we had the system that would work for us, and that we had back-up if things went amiss. Installation was trouble free and professional, and the electrical control board is a work of art.